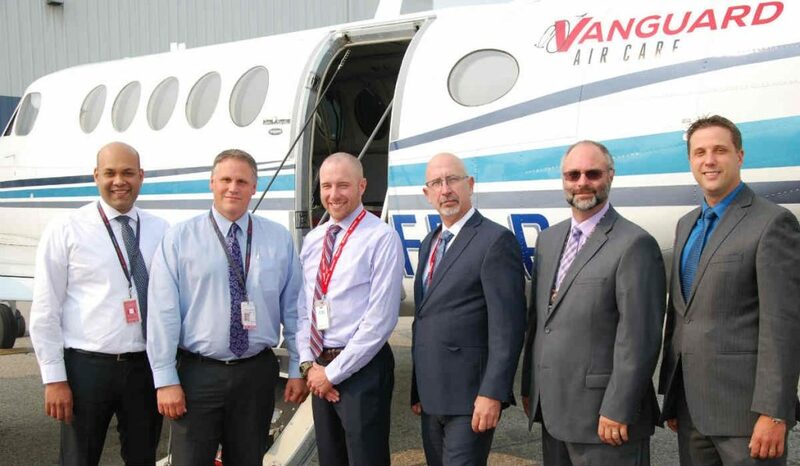 Winnipeg-based Vanguard Air Care, a part of the Fast Air group of companies, is the first to join Sky Regional Airlines’ new Sky Path pilot gateway program. As a result, qualified Vanguard pilots who are accepted will be eligible to join Sky Regional in first officer positions on its fleet of Embraer 175 jet aircraft after a requisite amount of time at Vanguard. Sky Regional operates flights to destinations across Canada and the United States under the Air Canada Express banner. Licensed by the Manitoba government to provide medevac services, Vanguard operates a fleet of Garmin-equipped King Air 200 aircraft.